Hey, you can use them as an excuse to take a quick break from snow shoveling, right? 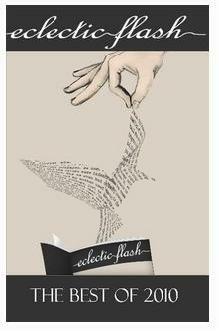 Posted on January 22, 2011, in News, Short Stories and tagged Best Stories 2010, Eclectic Flash, Flash Fiction, Shell Game. Bookmark the permalink. Leave a comment.